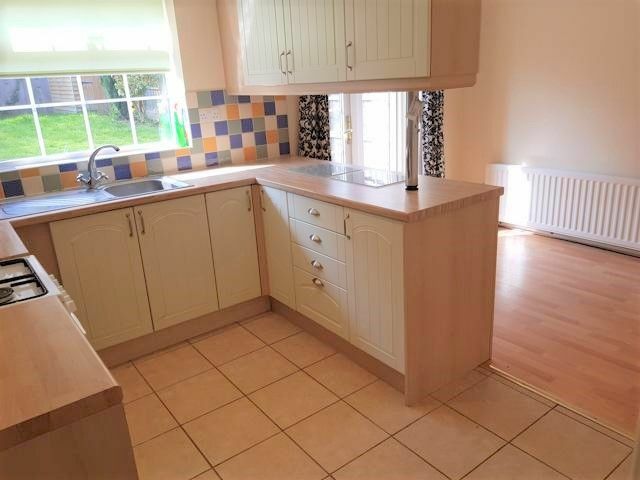 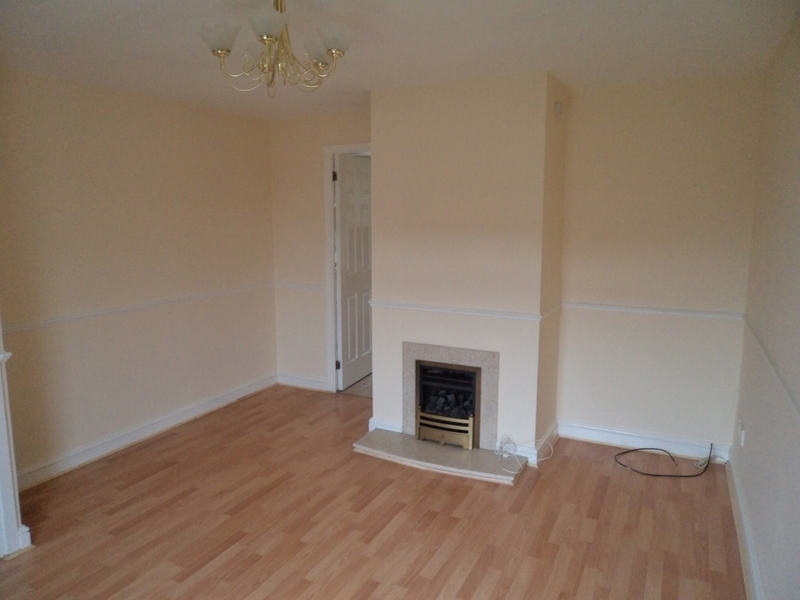 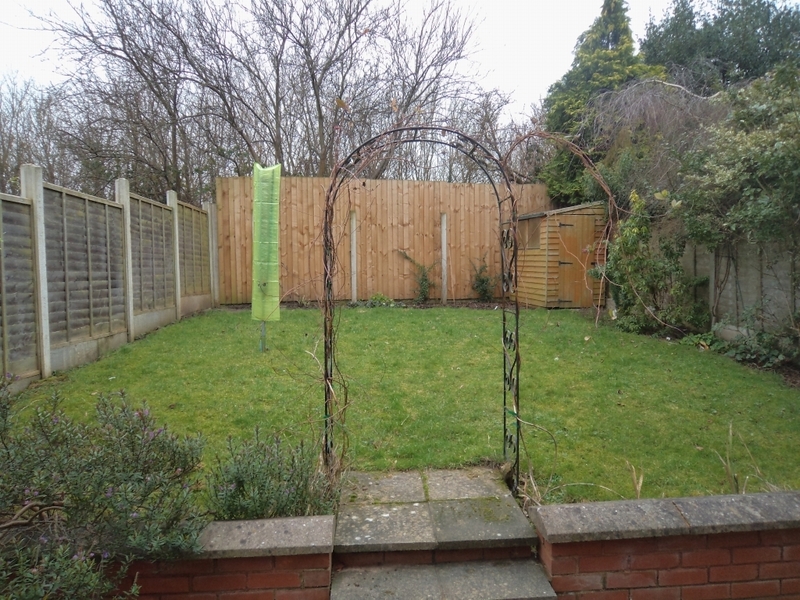 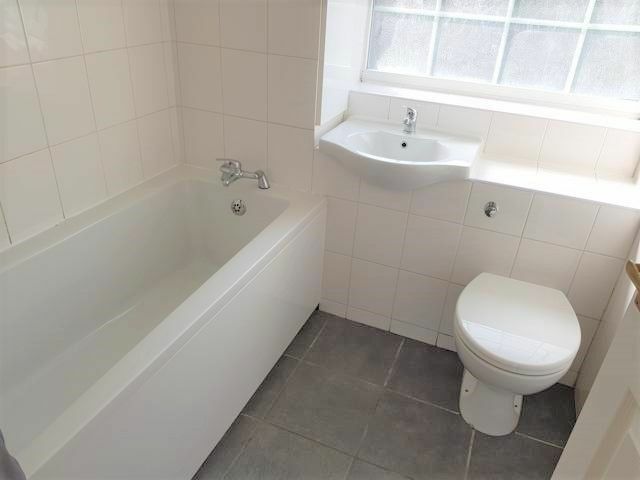 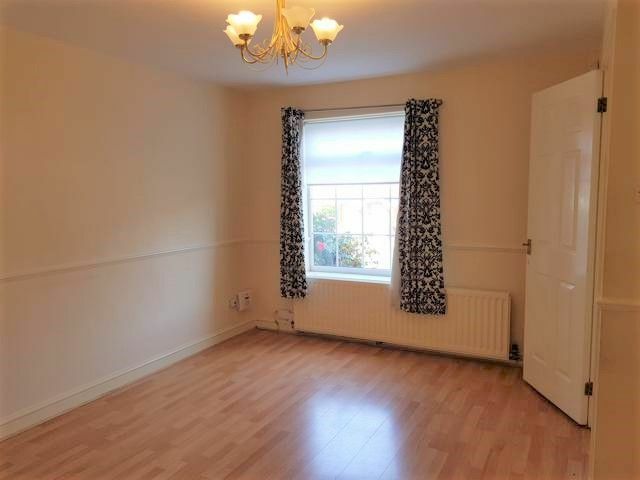 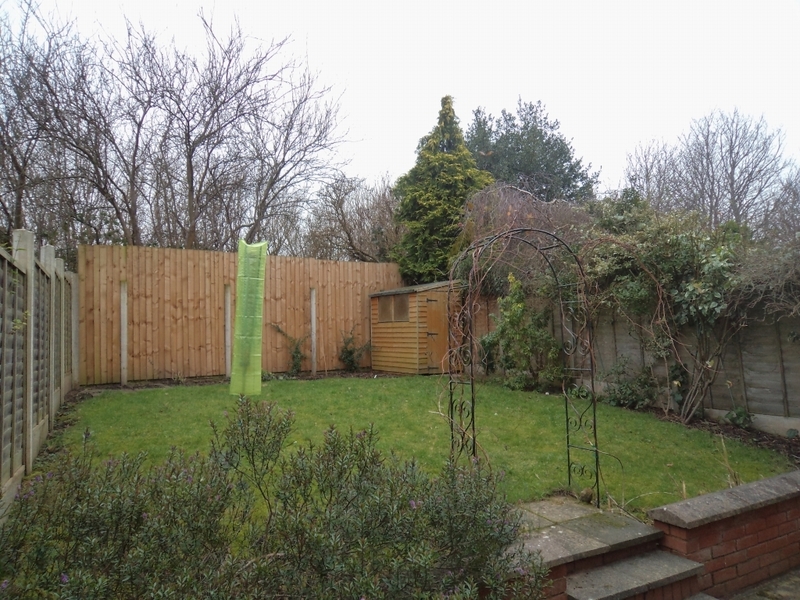 Rogers & Partners are proud to offer this three bedroom semi detached house for let. 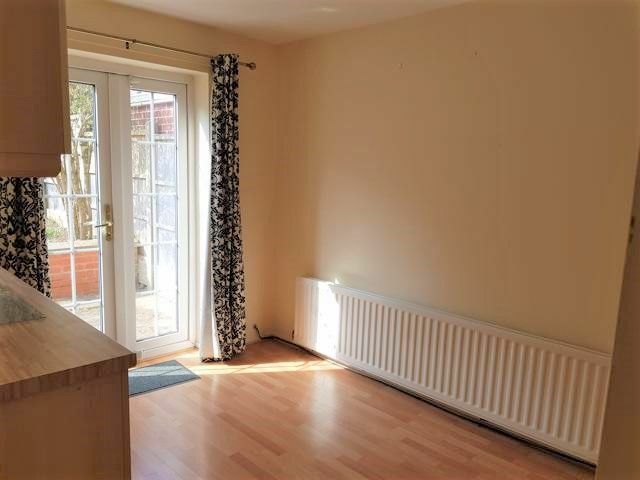 The property is located in a quite cul-de-sac close to local shops with good transport links to the city centre. 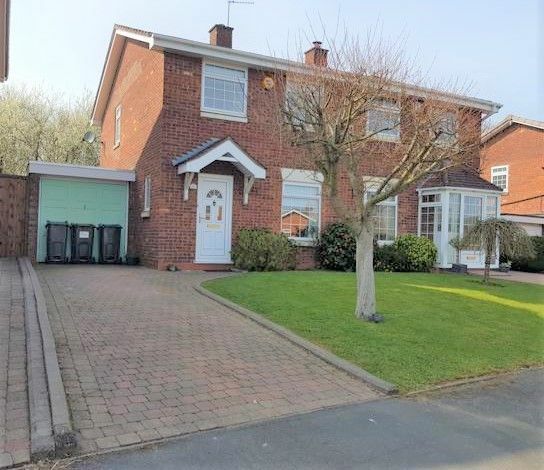 The property benefits from having a front drive for off road parking along with a good size garage, with both front and rear gardens. 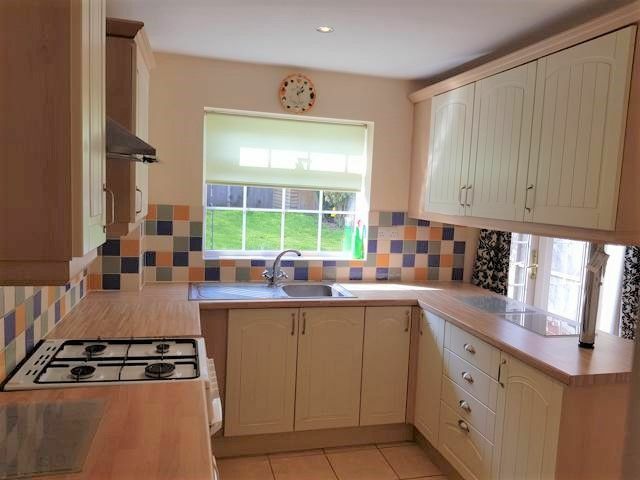 The property comprises a spacious lounge over looking the front of the property, a large modern kitchen diner with patio doors leading onto the rear garden and access to the garage and under stairs storage area. 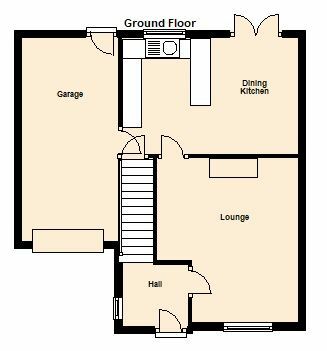 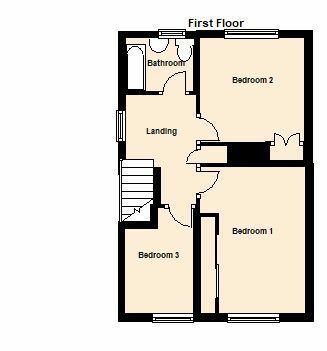 One the first floor there are two spacious double bedrooms with built in wardrobes, one single bedroom with built in storage and spacious family bathroom with a three piece suite and plumbed in shower. 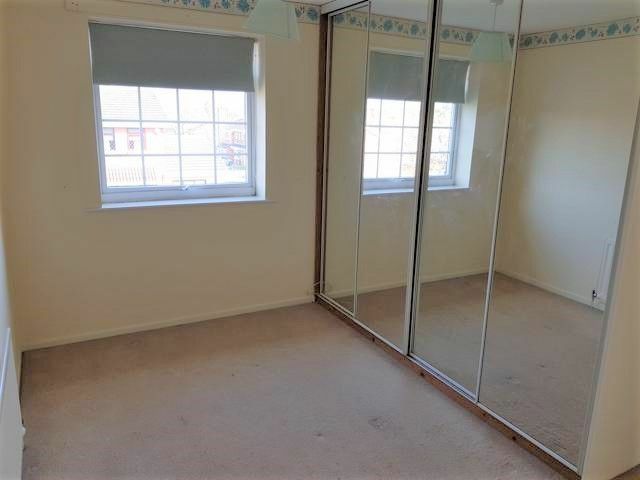 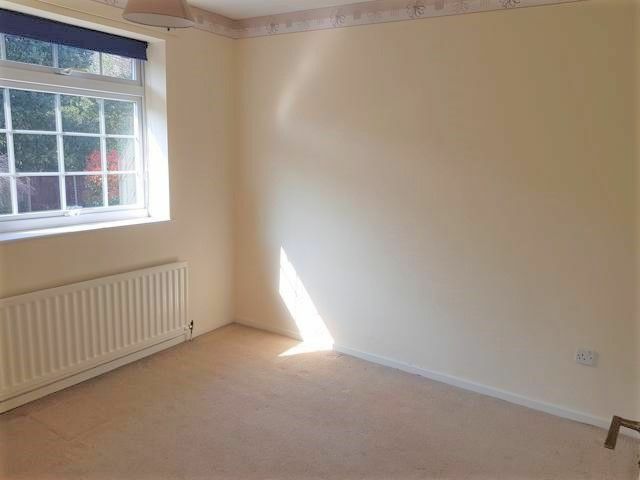 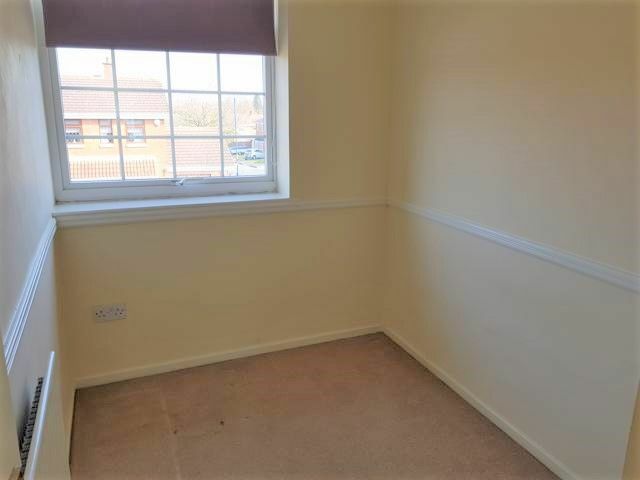 The property has UPVC double glazing throughout and gas central heating.